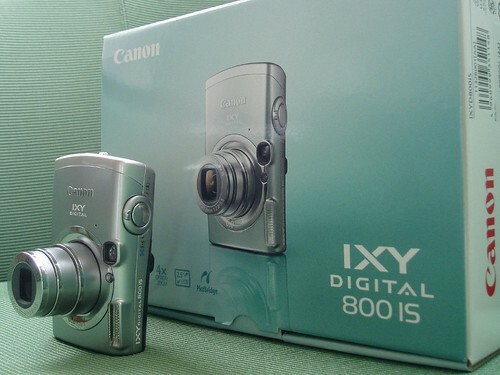 I wanted to get a new digital camera on my way back in Singapore, but went to Akihabara , which is the place for electronic stuff in Tokyo. I was like a kid in the candy store, couldn't resist the itch and yielded to it. 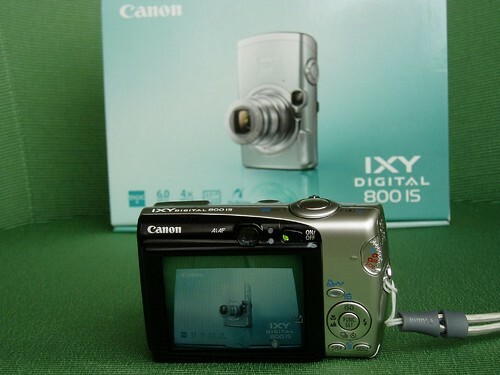 My colleague and I bought the Canon IXY 800 IS (sold as SD700 outside Japan) were able to get volume discount. Ram, how much did the camera cost (in Indian rupees)? Like I said the other day..Yours is now the Hottest Blog in Town.!! Like KRibs asked how much was it?